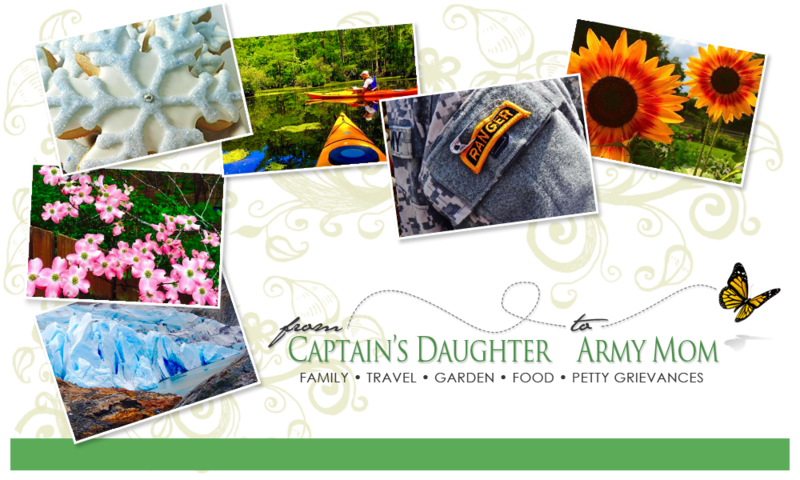 From Captain's Daughter to Army Mom: Just like at the Doubletree! The Doubletree has a whole line of Bedding they call Sweet Dreams... I could not pass up this accent Pillow! We really enjoyed our Stay at the Doubletree in Washington, DC. 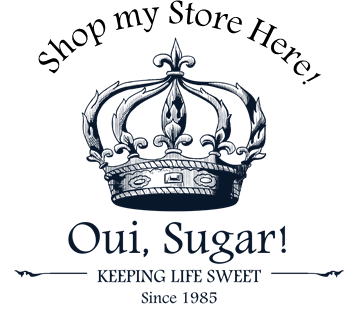 The staff couldn't have been more Polite or accommodating of our Needs. And the warm Chocolate chip cookies... Yum! A little Doubletree at home for Me! Someone is gonna Sleep good tonight!